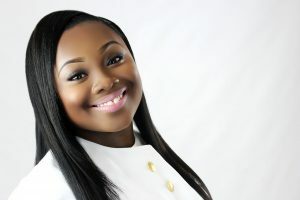 On August 5th, Jekalyn Carr’s live CD The Life Project hits stores and digital retail outlets. Buzz has followed this project since its recording last year in Memphis, Tennessee largely fueled by the success of the radio single, You’re Bigger. You’re Bigger continues to hold its own at the #2 spot on the Billboard Gospel Airplay chart. Carr heads to Birmingham, Alabama for a 2 day revival and joint CD Release celebration at the Bethel Baptist Church on August 4th and 5th. A host of guests will be on hand including Cora Jakes Coleman, Casey J and Todd Dulaney.